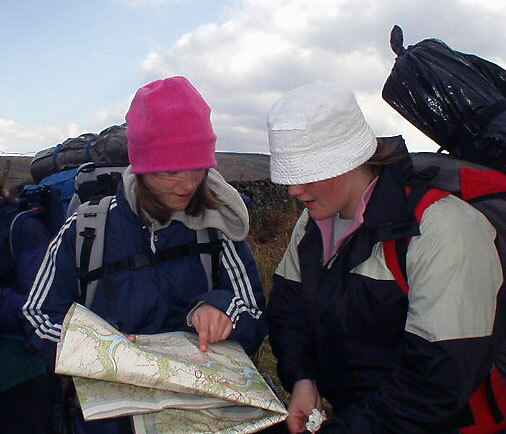 We can help support schools, colleges and universities to deliver many aspects of The Duke of Edinburgh’s Award (DofE) at levels Bronze, Silver and Gold. 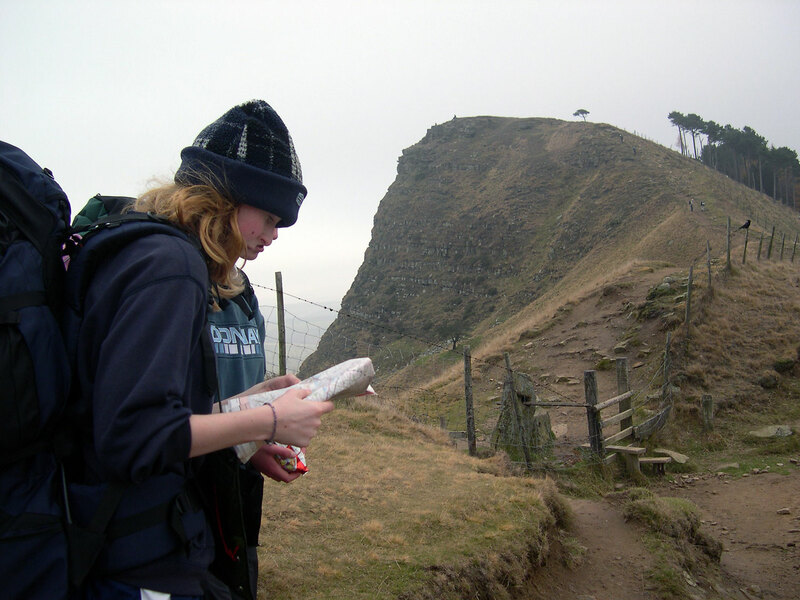 We can deliver expedition training days / weekends to prepare young people for their expedition, advise on routes and equipment and assist with the remote supervision of groups whilst undertaking their expedition. Training can be based at Thornbridge Outdoors or at another location if appropriate. We are able to provide training for First Aid and emergency procedures for young people as part of the expedition training. We can also provide First Aid training courses for staff delivering the Duke of Edinburgh programme in your school. We offer both training and assessment courses for the Mountain Training Lowland Leader Award, Hill and Moorland Leader Award and Mountain Leader Award schemes as well as the Expeditions Skills Module. For individuals and small groups we run a number of open courses at set dates. If you have a group of 4 or more that require Mountain Training walking awards, we may be able to organise a course specifically for you. We have the facilities, staff and flexibility to design and run courses specifically for your group. For example, if you are running DofE expeditions only in normal country (i.e. not Wild Country), then the above courses may not be the most appropriate for you and/or your helpers. You may however want us to design and run a course for your group of volunteers that covers emergency procedures, normal country navigation, campcraft and the basics of teaching navigation to groups.